─ applications filled and returned. On Saturday a team from the Central Housing and Planning Authority (CH&PA) began a two-day outreach at “C” Field Tarmac, Sophia and at the Kitty Market to assist persons to get onboard the low-income housing programme. CH&PA’s application process for the Adequate Housing and Urban Accessibility programme which began on November 1, 2018, will come to end on February 1, 2019. Several residents in the two communities took advantage of the outreaches to apply for low-cost homes. Heading the team was Minister within the Ministry of Communities, Valarie Patterson-Yearwood, who said the CH&PA will not be able to accommodate persons outside of the February 1 deadline. The Minister emphasised that it is a priority that persons get their documents in place to become eligible for future projects, highlighting that the lack of documents means fewer applicants can access the low-income programme. A Community Development Officer explaining the application process to an applicant at the Kitty Market outreach. Residents of Kitty being interviewed by Community Development Officers attached to CH&PA at Kitty Market Square. Minister within the Ministry of Communities, Valarie Patterson –Yearwood responding to applicant’s issues. An applicant relating her issues to Minister within the Ministry of Communities, Valarie Patterson-Yearwood. Residents of Sophia, Cummings Lodge and Liliendaal await their turn to be interviewed. Sophia residents being interviewed by community development officers. A section of applications awaiting to be interviewed by Community Development Officers at “C” Field Tarmac, Sophia. Minister Patterson-Yearwood stressed that Guyanese should take full advantage of the programme. 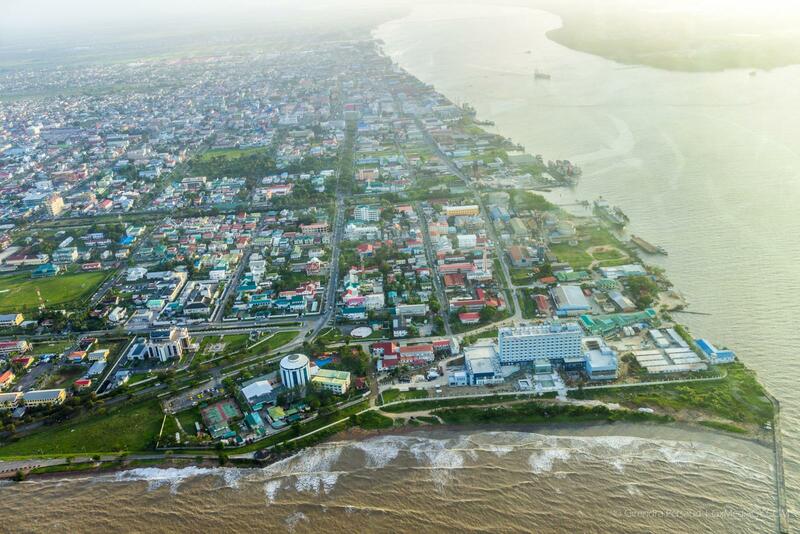 She reminded that the low-cost housing programme is financed by an Inter- Development Bank loan which the government of Guyana will be paying back. “2000 housing subsidies at $500,000 each and the government has to pay it back. 250 core homes and each core homes cost $4 Million to construct and the beneficiary is only paying $100,000, the government has to pay that back. 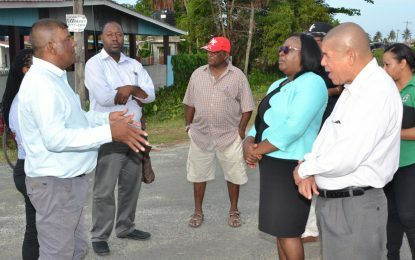 So, it means that the government is giving a home for $3.9 Million, the government is giving you $500,000 to do maintenance and repairs to your home and Guyanese need to understand that,” Minister Valarie- Patterson Yearwood explained. Deputy Director of Community Development, Donnel Bess-Bascom said that many persons have responded to the outreaches and are returning applications however ownership documents are proving a challenge in areas that are not developed by CH&PA. Bascom said for the Home Improvement programme many persons who inherited their plot of land do not possess the correct documentation and have not completed their allocation payment. Another outreach exercise will be held on Sunday at Plaisance Market, ECD and at La Parfait Harmonie Primary School from 10am to 4pm.